Bed bugs were reportedly found at numerous Cleveland area hotels. To prevent & control Bed Bugs, Allergy Technologies recommends an active mattress liner. The Republican National Committee recently announced that the 2016 Republican National Convention will be held in Cleveland. Winning the convention gives Cleveland the opportunity to show the country that this city once dubbed “the Mistake by the Lake” is truly on the rebound. As host, Cleveland will be able to show the more than 50,000 delegates and visitors that “Cleveland Rocks.” This is the perfect opportunity for Cleveland to shine, however if its current bed bug problem is not controlled immediately, this showcase dream may turn into the local tourism bureau’s worst nightmare. As Cleveland prepares for the Republican National Convention in 2016 there are many projects to tackle; eradicating bed bugs from their hotels and motels must be a priority! Like seeing a roach in a restaurant, bed bugs in a hotel create a flurry of negative press and represent a public relations nightmare. Unfortunately for Cleveland there is a lot of work to be done before the onslaught of delegates in 2016. The ABC news affiliate for the Cleveland area, News Channel 5, uncovered dozens of complaints about bed bugs at hotels and motels in Cleveland and the surrounding area over the last two years. Once bed bugs have established themselves in an area they are difficult to eliminate, but with the right tools, eradication can be achieved. Currently, most people use reactive measures to deal with bed bugs. When people believe there might be a bed bug problem they will often call a pest control professional to confirm. If the pest control professional verifies the presence of bed bugs, they will use a variety of different methods, including vacuuming, heat, and chemicals, to remove bed bugs from a particular location. These methods are extremely costly and time intensive. The old adage, “an ounce of prevention is worth a pound of cure”, is particularly poignant in the case of bed bugs. Instead of waiting for a bed bug infestation to occur, hotels that invest in ActiveGuard® Mattress Liners effectively save significant amounts of money in remediation costs. ActiveGuard® Mattress Liners provide protection and control against bed bugs giving hotel owners and managers the peace of mind that they will not have future outbreaks. Furthermore, the savings in brand reputation and increasing guest confidence are immeasurable. The ActiveGuard® Mattress Liner is an EPA-registered maintenance-free bed bug prevention tool that kills bed bugs, typically within 72 hours. As easy to install as a fitted sheet, the ActiveGuard® Mattress Liner can be installed on a mattress or on a box spring by housekeeping staff. Once installed the mattress liner does not need to be changed for two years. The ActiveGuard® Mattress Liner does not enclose the bed bugs in the mattress but instead actually kills the bed bugs by contact. Many of the most prestigious hotels in the country are already using ActiveGuard® in their rooms because of its effectiveness and ease of use. The Statler Hotel at Cornell University in Ithaca New York, installed ActiveGuard® Mattress Liners on every bed. They have now gone more than three years without a single confirmed report of a bed bug. In the hotel business it is imperative to keep bed bugs out of guests’ rooms. ActiveGuard® Mattress Liners kill bed bugs that come into contact with the fabric, before they can reproduce, which otherwise lead to the establishment of infestations. 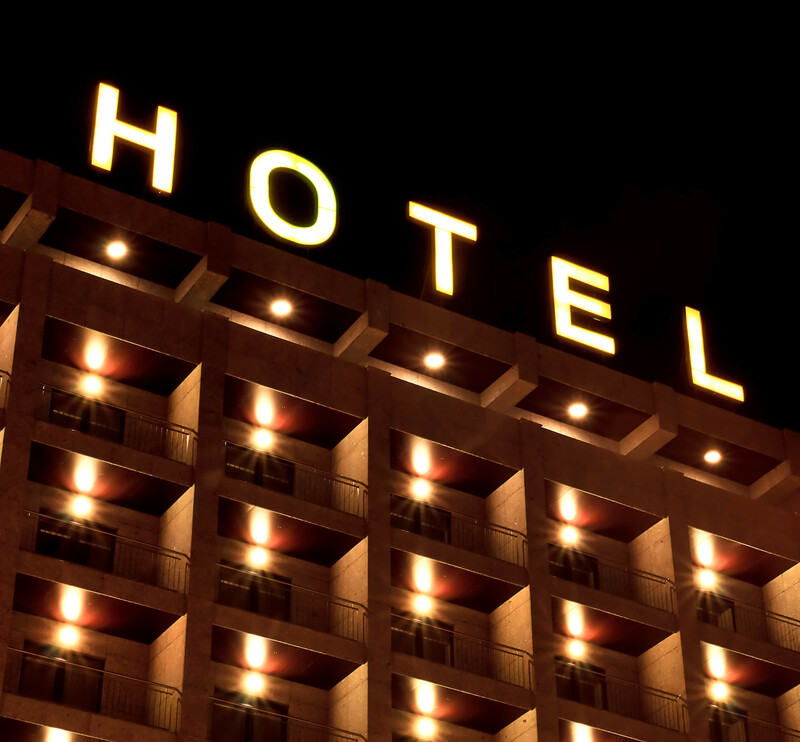 The impact of a bed bug infestation on a hotel’s image as a result of the negative publicity can be astronomical. If the City of Cleveland wants to continue to grow their positive public image, they should encourage their hotel and motels that will be housing visitors for the Republican National Convention to use ActiveGuard®.